Data science and analytics has emerged as an important research topic in recent decades, with applications in many fields such as market basket analysis, social networks, the Internet of Things and cloud computing. 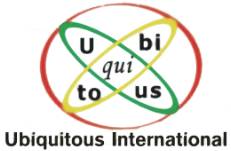 Pattern recognition is also a very active research area in computer science and information theory, which is increasingly popular in recent years. 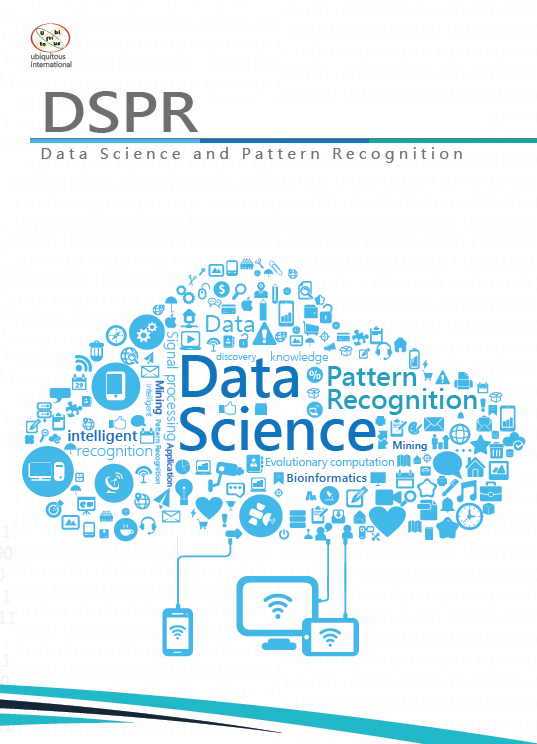 The primary objective of the Data Science and Pattern Recognition (DSPR) journal is to give the opportunity to researchers, scientists, industry practitioners, and professionals to publish outstanding work in these fields. The journal welcomes manuscripts describing experimental and theoretical findings both on data science and pattern recognition, and encourages the application of theoretical models in real-life applications. The journal also welcomes the submission of survey papers that provides a detailed overview of specific research areas.